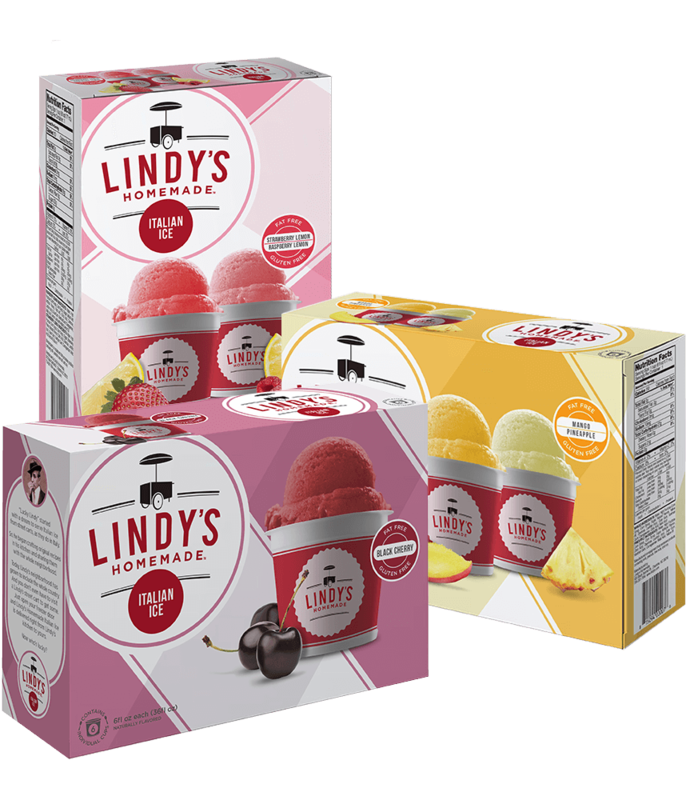 Lindy’s was being outsold by a larger brand using a discounting strategy. Retailers began forcing Lindy’s to also use a coupon strategy. This coupon war ultimately resulted in consumers to buy based soley on whatever was on sale. Beyond price, they no longer had a reason to care about either brand. 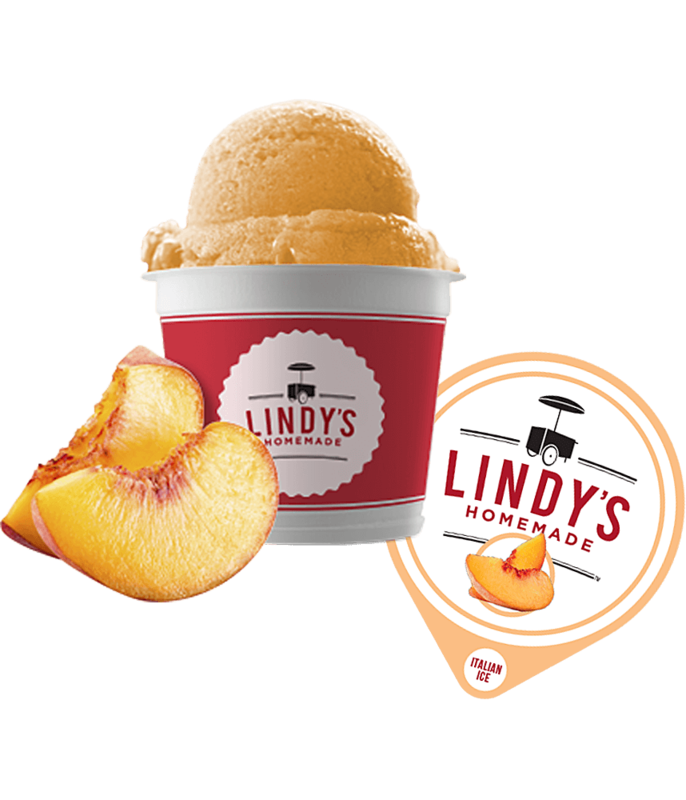 A rebrand gave both the trade and consumers a reason to embrace Lindy’s. Using nostalgia as a springboard, we created a stronger connection to Lindy’s and that created a 400% increase in trade accounts and a 70% increase in retail sales. Now everyone’s happy. Retailers, consumers, and especially Lindy’s. Italian Ice is often a treat consumers have during a beach vacation on a boardwalk or during hot summer days. These moments of bliss are what become the fondest of childhood memories. Knowing this, we rebuilt the entire brand around reminding people that Italian Ice is about relaxing and enjoying the moment. Whether you’re on the boardwalk or the front porch. Lindy’s original identity was built on the typical Italian imagery one expects. The main issue with that is, American consumers don’t fully associate Italian Ice with Italy. It’s just not how they’ve interacted with the frozen treat. 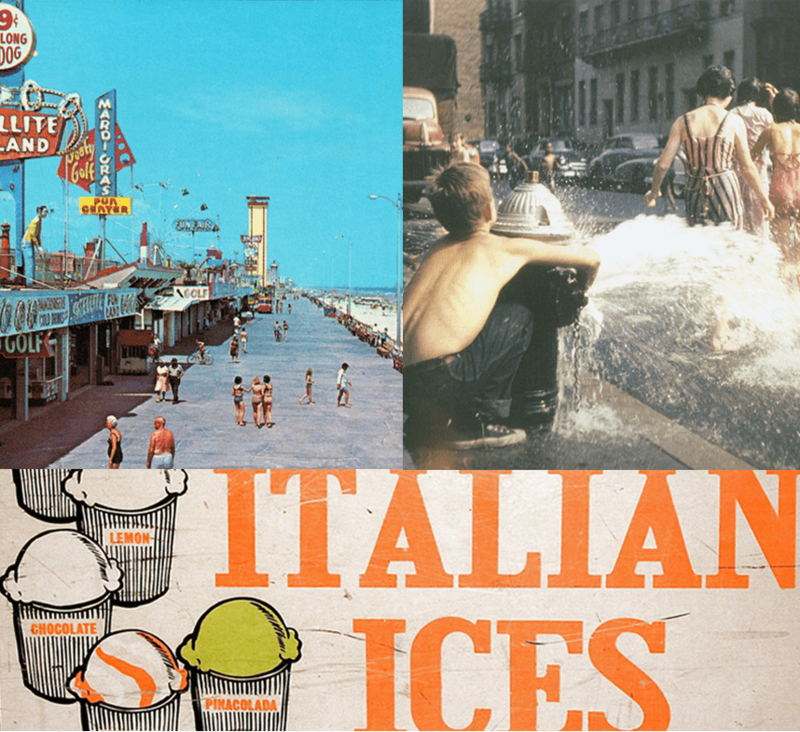 Americans get their Italian Ice from a cart on a boardwalk or from a street vendor. The nostalgia driven, redesign reflects this insight. This website was essentially an online brochure. It needed to define the new brand, highlight the flavors (many were new), share retail outlets, and answer important nutritional and dietary concerns. 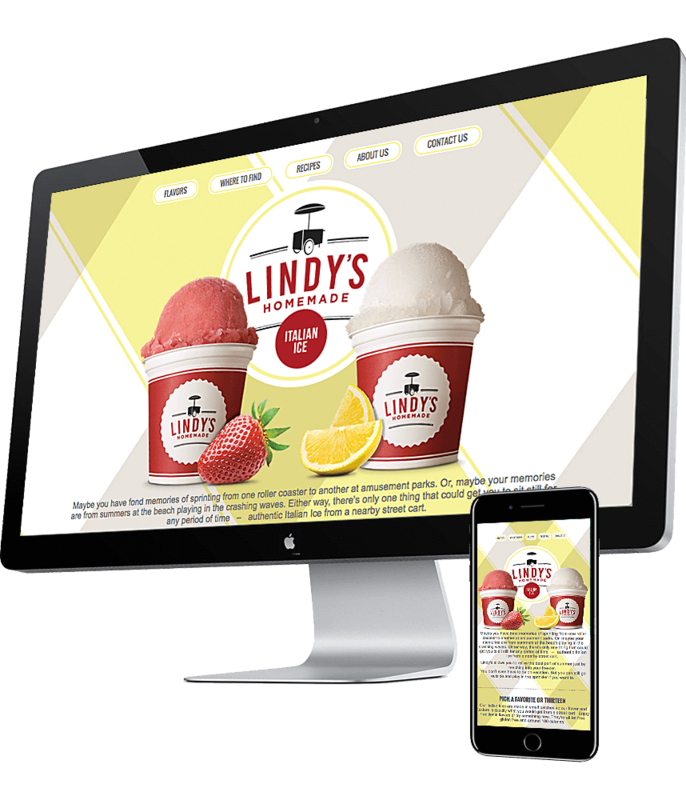 This website, along with the new packaging, was important in sales meetings for convincing buyers that there’s a new, valid reason to put Lindy’s on their shelves. Our goal was to create a package that immediately spoke to memories of summertime. Using pastels derived from flavor profiles, we created plaid patterns to remind consumers of outdoor picnics. For retailers, we designed it to have the capability of being displayed horizontally or vertically. The vertical configuration allowed for 3 SKU’s instead of 2. The packaging inspires purchase but the actual cup is what people will interact with daily. We wanted to be sure it had the same personality while serving as an opportunity to gain brand recognition outside the house. When one child runs down the block enjoying it, another child's parent can see what is making him so giddy. Then they will go buy Lindy's and make their child giddy too.